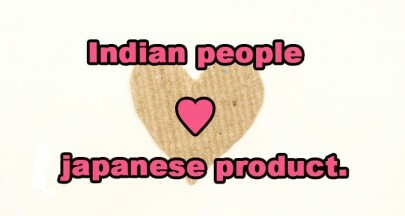 It is interesting to know that sometimes shopkeepers in India charges more money for one product out of two by just saying, “It is costly because it is Made in Japan and it has better quality than other products”. And without giving a second thought we go for the product by just looking at the tag of made in japan attached to it. Undoubtedly, we believe in Japanese technology and its products and services. Japanese brands like Sony, Panasonic, Toshiba, Daikin, Seiko, Canon, Nikon are few names which are on the top list of Indian market. I am really glad that today I am on the land where these big brands have originated from. 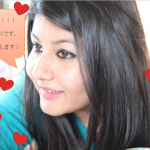 Till the time I am here through my blogs I will keep on informing you about how people from other countries especially from India think about Japan. And also if you have any questions in your mind about India, please feel free to ask me I will be more than happy to answer your questions. Thank-you for reading my blog so patiently!!! See you next week till then take care and keep smiling!! Your English is as usual very very very difficult for me.